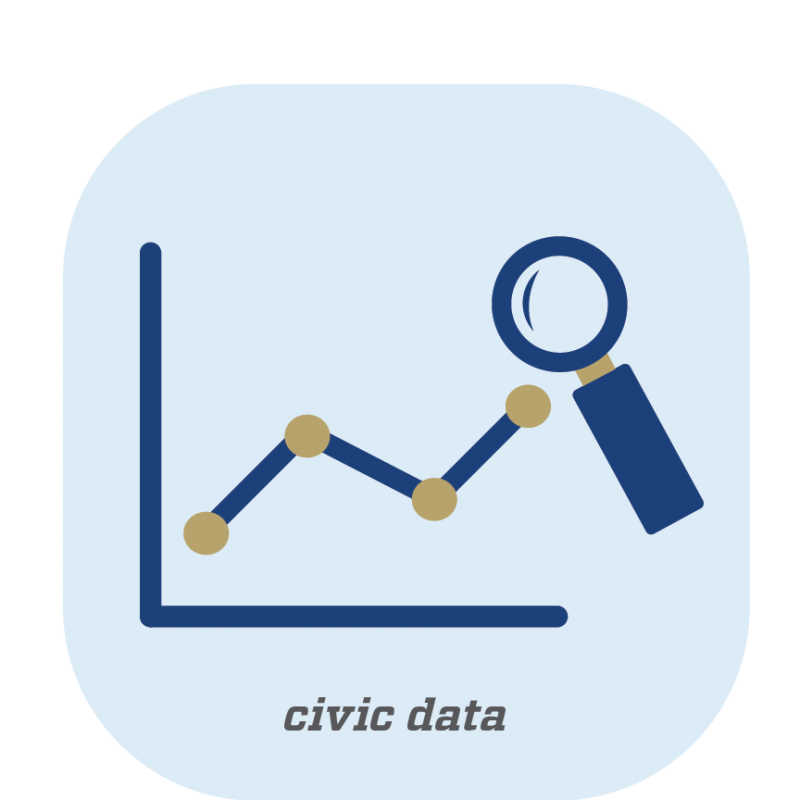 Civic Data courses share a focus on the collection, analysis, design, and use of data to foster democracy through advocacy, policy making, literacy, and organizational capacity building. 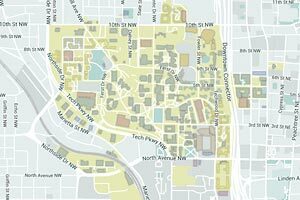 This academic year, the linked courses will focus on Equity and Housing. Civic Data Linked Courses will launch in Fall 2019. Please check back in the middle of Spring 2019 semester for more information.